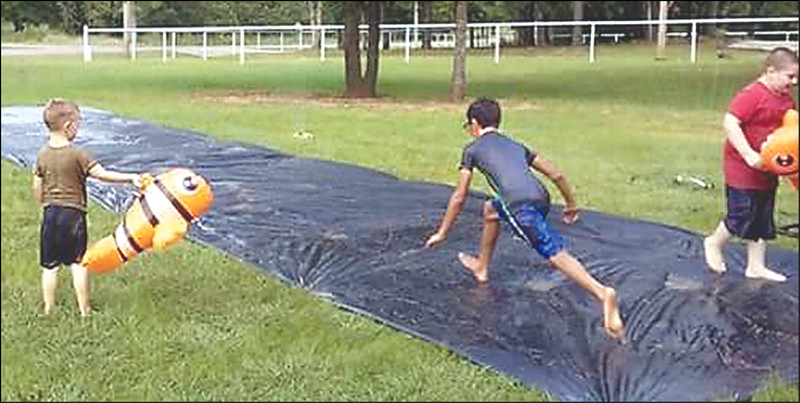 Setup was simple, and fellowship was fine when Lighthouse UMC in Kingston hosted a splash party Aug. 17. More than 50 people came, including off-duty Marshall County law officers, who brought some 5,000 water balloons and 20 super-soaker water toys, which they donated and the church gifted to children who attended. 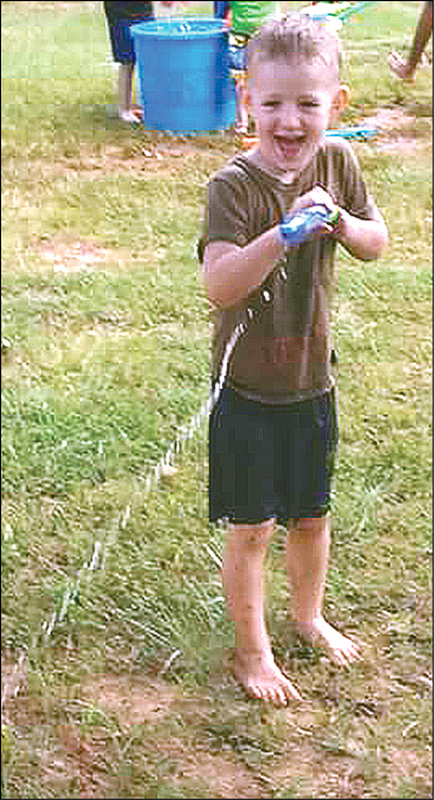 Landscaping plastic and oscillating lawn sprinklers formed a slip-and-slide enjoyed by kids and adults. Pizza, hot dogs, and popsicles were served. Organizers were Holly Knight and Toni Hignight. Every Wednesday, the church serves a community meal, an intercessory prayer circle meets, and there’s programming for kids and youths.